View Poll Results: Who did the best art work? 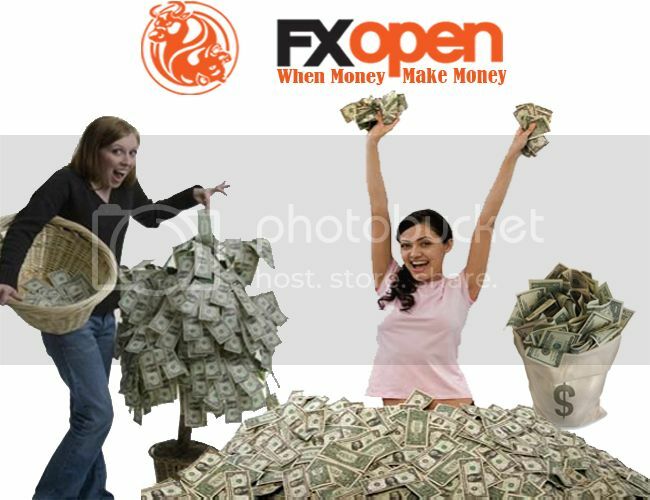 FXOpen is "Simply the best" all over the world. Voting poll is added and will be closed in 10 days time. Please be informed that we use combined formula to decide who will be the winner. Voting pole and FXOpen voting 50/50. Have fun guys. but i only have vedio manager ? But with so many different and wonderful designs, FXOpen will have a job on deciding the outcome. great design, Inay & kingkedi...... but its too late, contest is over. Sorry but you are too late for this contest, but I'm pretty sure FXOpen Manager will have more contests for all to join you will be able to add your work of art again. So stay tuned to this forum. Do not forget to vote if you have not done so yet.